Our copyright attorneys have extensive experience helping businesses with copyright protection and copyright infringement. Copyright protection extends to any original work fixed in a tangible medium of expression. Copyright protection is created when the actual work is created. The owner of the copyright is protected from unauthorized reproduction or display of the copyrighted work. 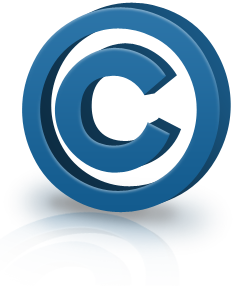 Although copyright protection is created when the work is created, the copyright must be registered with the Library of Congress in order to enforce the copyright in court. 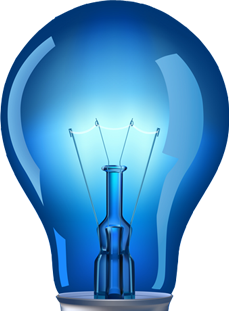 Copyright registration is a simple, inexpensive process that should be accomplished as soon as possible. In addition to being a prerequisite to suing on the copyright, certain remedies such as statutory damages and attorney fees are only available if you registered your copyright prior to infringement, or within three months of first publication. Copyright protection extends to computer software, ornamental product designs, printed material that accompanies products, advertising and marketing materials and just about any other materials containing original expression. There is no requirement that the subject matter of the copyright be novel, only that the expression is original to the author. There is some potential for overlap between patents and copyrights in the area of computer software and ornamental product designs. However, given the inexpensive nature of copyright protection, it is wise to consider both if appropriate. Copyright infringement occurs when someone copies your original expression. However, the copying does not have to be exact if the infringer had access to the copyrighted work and the infringing work is substantially similar to the copyrighted work. If your copyrighted material is readily available in the market and someone makes only minor changes to it, then infringement has still occurred. Copyright services - Let us evaluate and protect, negotiate on your behalf, and litigate if necessary. Contact our attorneys for more information about how we can help your business with copyrights.